The Nido Program is designed for children as young as 6 weeks of age. 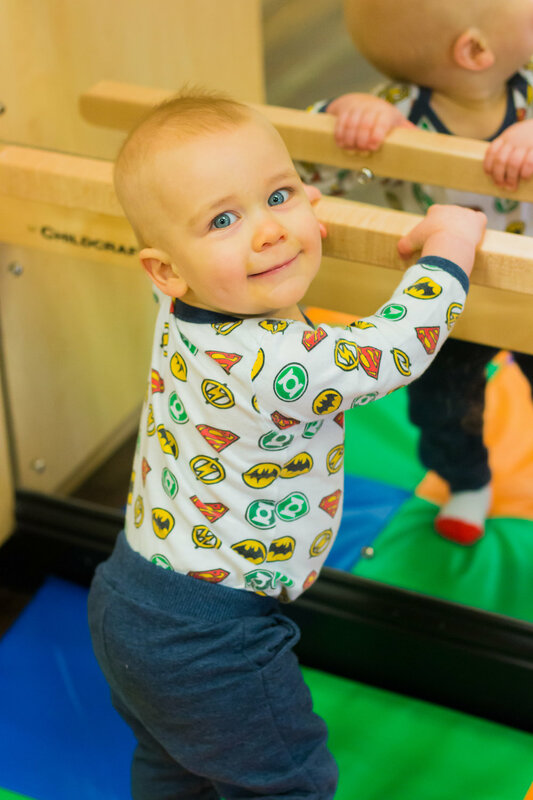 It is a program where infants have the freedom to explore their environment physically, intellectually, emotionally, and socially. Our Infant program portrays Maria Montessori's impression of “Nido”, or a nest. It is a tranquil, spotlessly clean and loving abode where infants can move freely, explore and feel protected. 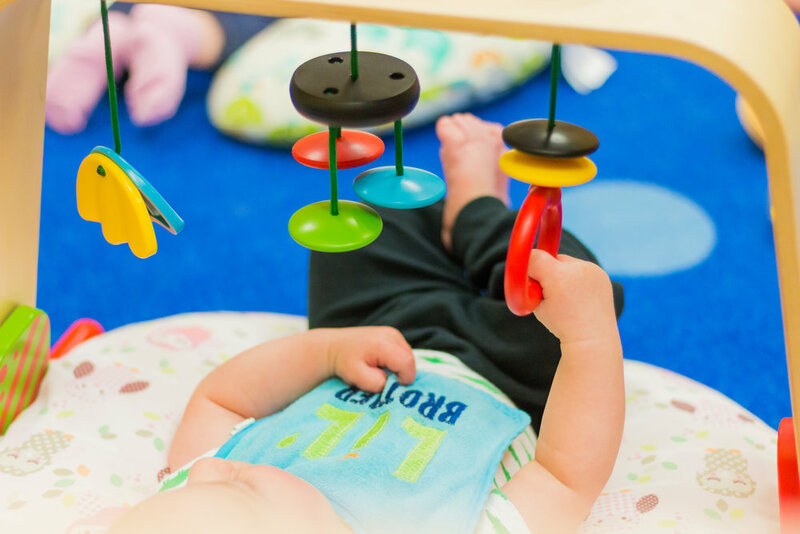 Our infant program is designed to create a balance between supporting the development of a child’s psychological trust in their environment and trust in self. In building that secure environment, we always aim and strive for consistency in a child’s surroundings and caretakers. This ensures support of their growing sense of independence while building on the bonding relationship between the child and the adult. Trust is built when the caretakers respond to a child’s innate need to be loved, respected and accepted. We make sure to understand a baby's need by asking their parents for detailed information about the child's preferences. Each baby entrusted within our care is an individual to be nurtured with respect and tenderness.